Sometimes, it’s the smallish things that can really make a difference in how we can work faster, better, more efficiently. Something like a high-quality digital camera, for instance, that we can use in our outreach and marketing and for creating the conservation plans and documents for our land protection projects. Other times, it could be a computer so that we could hire a seasonal intern to help increase the pace of conservation and expand our community programs. 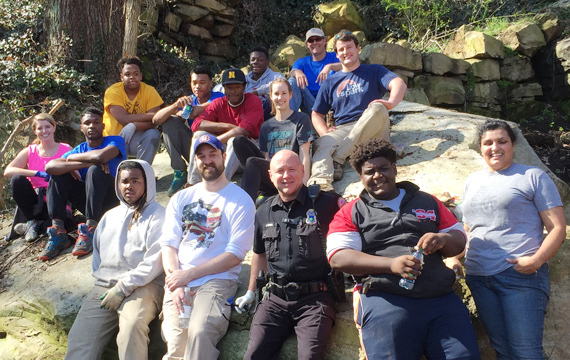 We also need tools, gloves, and funding to help with our Youth Programs on Lookout Mountain. Your help, in donating either the items, or underwriting their cost, is a great way of helping us conserve more family lands, establish more parks and trails, and support youth and family using Lookout Mountain as a place for positive change and enjoyment. This year, the items that will make the most difference will help with our work on Lookout Mountain. Please call Robyn Carlton at 423-424-3882 or email robyn@lookoutmountainconservancy.org for specifics. This would allow us to speed up trail maintenance, provide more efficiently in transporting materials, and allow us to increase the number of trails we maintain. Our Youth Programs need a way to safely, and cost-efficiently, transport the students from the Howard High School to Lookout Mountain and other areas they are studying, or assisting with. 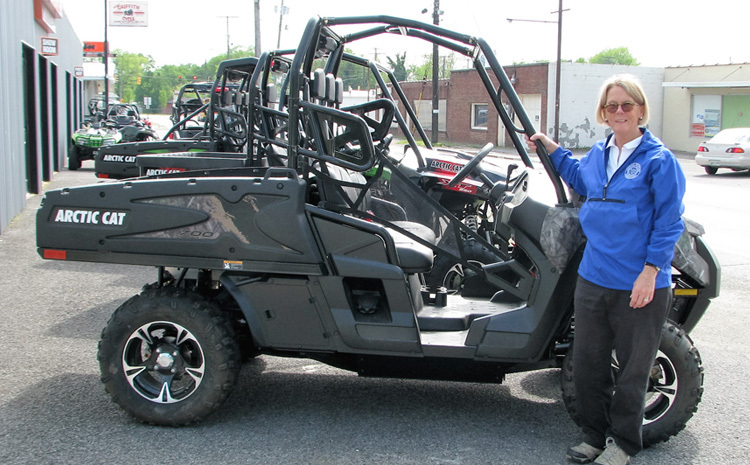 In addition, as we connect with community volunteers and organizations, transportation is often a challenge. 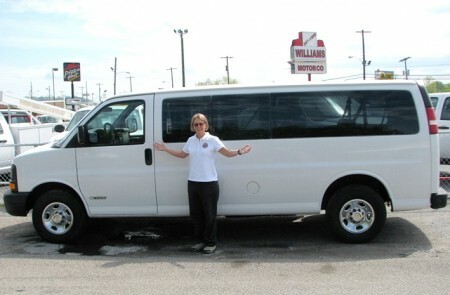 We are looking for two, 15-person, passenger vans that are in good reliable shape. Our interns work really hard—and can’t be expected to use their school clothes to do it. Lugging rocks and brick, ripping out vines and small trees, and cleaning up the trails is super hard work and very hard on clothes. With a donation of as little as $60 you can provide work clothes and gloves for one of our interns. 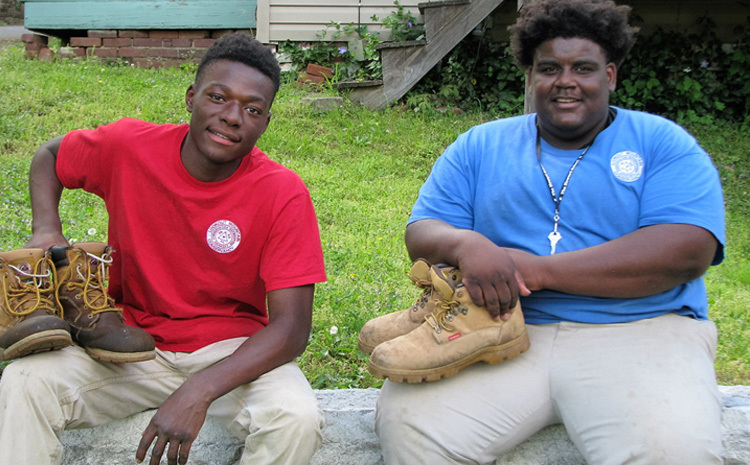 We host 30 interns in the summer, and 300 during the school year—they all need work clothes and gloves. We need to take high-quality photos to help with our outreach, tell the stories of both the youth and the families that we work with, and inspire more people to be part of making Lookout Mountain a great community treasure. 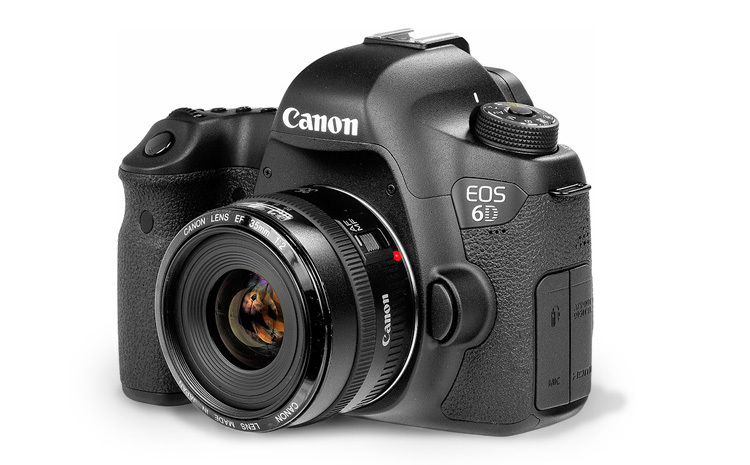 We are looking for a high-quality digital camera with a zoom lens. 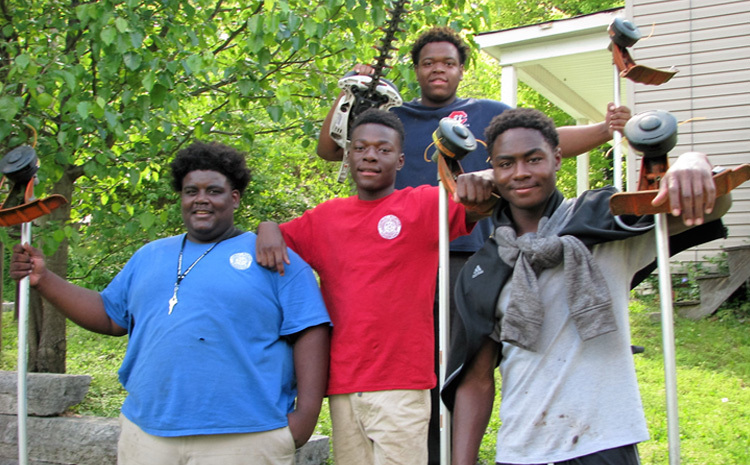 We need to expand our tool supply so that we can take advantage of those who want to volunteer and support our youth program. We are specifically looking for sharp tools that can help us clear overgrowth. If you have other ideas of useful tools please contact us.